I would like to share the configuration steps in Credit Management Process in SAP S/4 HANA and its functionality. I hope you will like this and this document will help all those user’s who really want to learn SAP S/4 HANA delta change in the system. This brings an honor to share this documentation with all of you about how, Credit Management with S/4 HANA. The Standard BP role for Credit Management is UKM000 – SAP CREDIT MANAGEMENT. 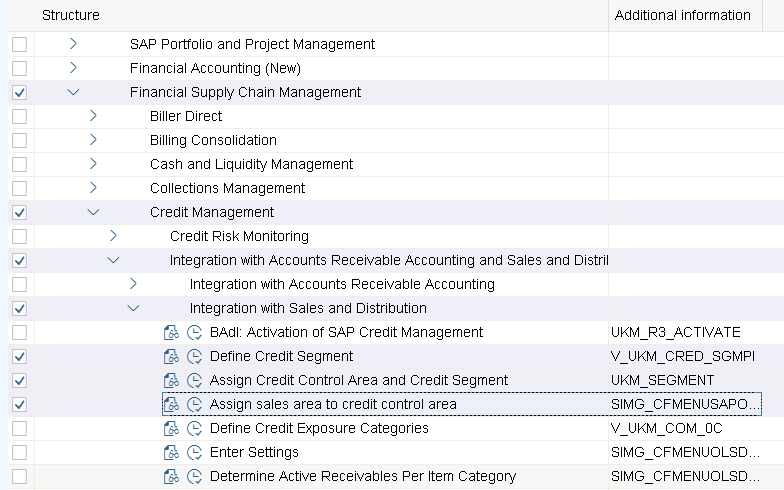 Configuration Steps for Credit Management in S/4 HANA. 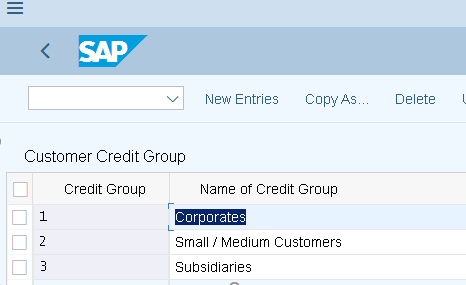 Credit Information Query out (Query Credit Information from External Data Providers) in the namespace http://sap.com/xi/FSCM. Select the created rule and click on score, credit limit and rating procedure. Once assignment done with credit control area and credit segment, then save it. Step 3: Assign Sales Area to Credit Control Area. This is the normal steps which we are doing in SAP ECC system. Condition Partner: Update the subtotal with value “A” for Credit Release check for NET VALUE condition type. Activate as per your required Item Category. You can create your own credit group as per requirement. Step 7: Assign Sales Document and Delivery Document. If you want to activate the Credit Management at Delivery Level, you can update the same as well. Step 9: Define Rick Category and Assignment. 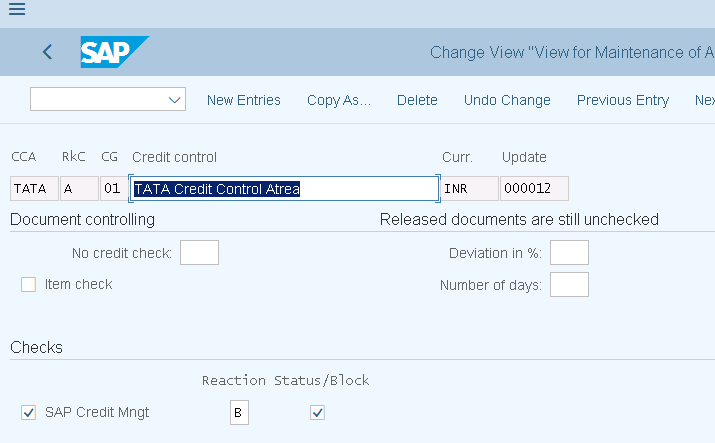 Note: As we need to activate the BADI for the following Credit Management in S/4 HANA. Select the BADI and click on ACTIVATE button. 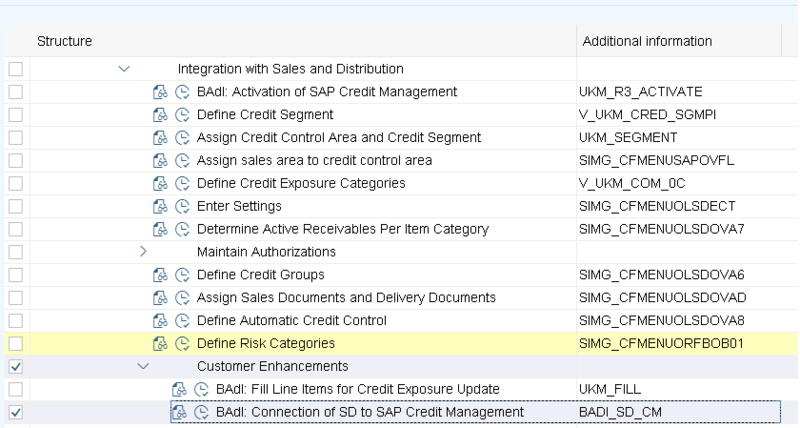 This complete the configuration procedure for the SAP S/4 HANA for FSCM Credit Management. will get under UKM000 BP role. Update the value for Limit Defined, i.e. Credit Limit. 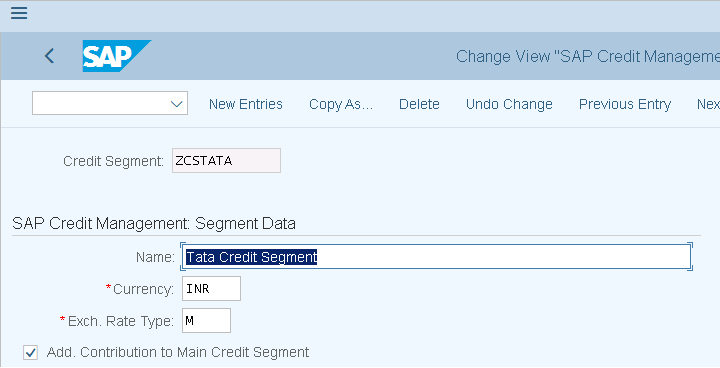 This complete the Master Data Setup for FSCM Credit Management in SAP S/4 HANA. As the Risk Category kept as Error, so it will not allowed saving the sales order. 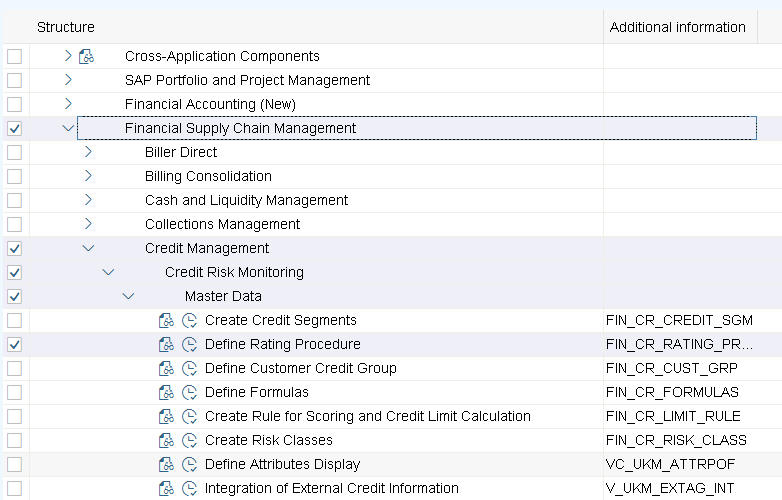 This completes the FSCM Credit Management in SAP S/4 HANA. I hope this blog you will like and will help you in some case. As far as I know, it is included in S4 HANA. 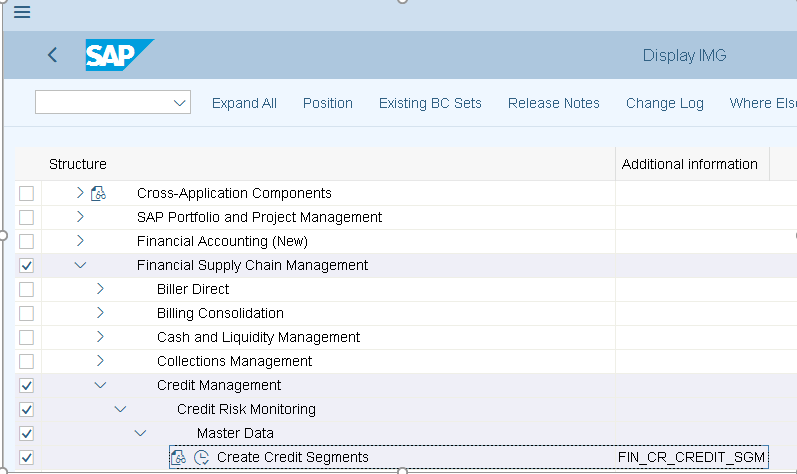 in S/4HANA If you use the same functionality as in ECC for credit management (Basic credit management) it does not require additional license. But if you also use additional function such as scoring with formula it require additional license. Unfortunately FSCM requires separate license. I am looking into this too. Thanks for sharing the information on same !!! Could you please specify the customizing for credit management for outstanding of the customer. Nice document. Thanks for sharing the knowledge!. Can one view and change settings in OVA8 for the Main Credit Segment? Thanks Kundan for your valuable inputs on FSCM credit Management. I have some doubts, how to map the functionality of user exits in OVA8 in ECC credit management to FSCM credit management. In ECC we used to set horizon for dynamic in OVA8. but here I could not see any option to set horizon. In case same partner is both customer and vendor, is there a way to use credit management to block payment in advance to BP vendor, considering available credit limit ?